A high performance nighttime anti-wrinkle serum designed for peri- and post-menopausal skin, formulated with a combination of powerful age fighting ingredients to plump, firm and sculpt your complexion. Apply 2-3 pumps onto fingertips and massage over the face, neck and décolletage, avoiding the eye area. 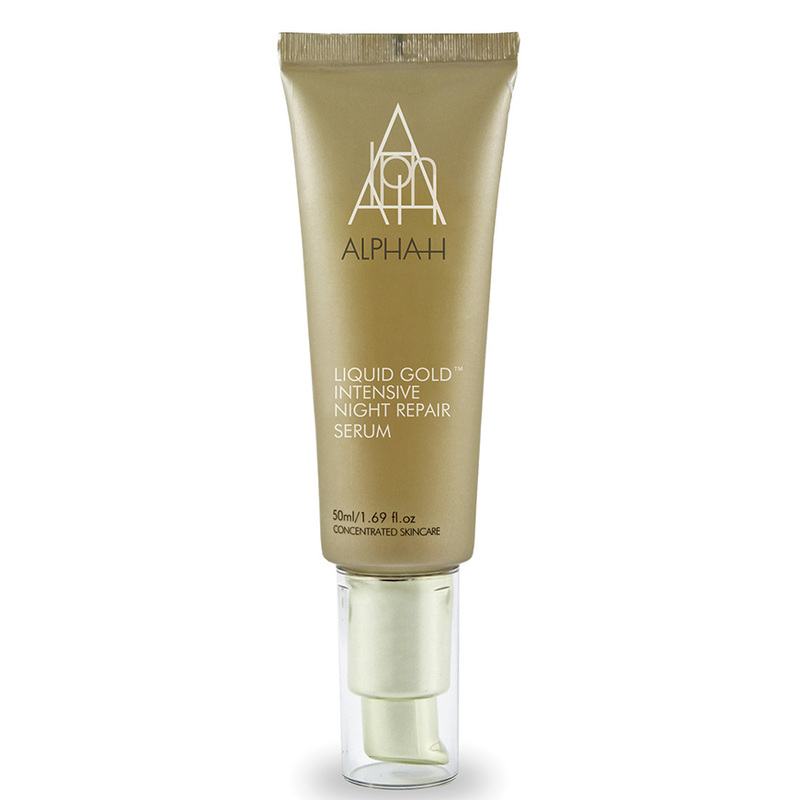 Use underneath your Alpha-H Moisturiser or on alternate evenings to Alpha-H Liquid Gold. 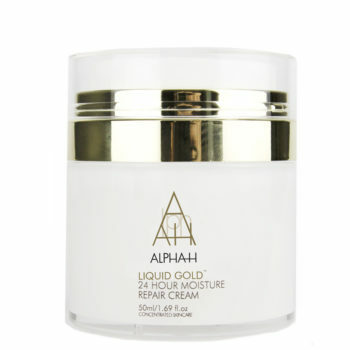 Repairs, restructures and regenerates mature ageing skin. 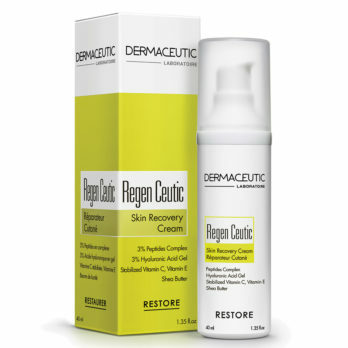 Resurfaces and brightens dull, tired, ageing skin; improves appearance of fine lines and wrinkles; leaves skin looking more youthful, firm, plump and energised. 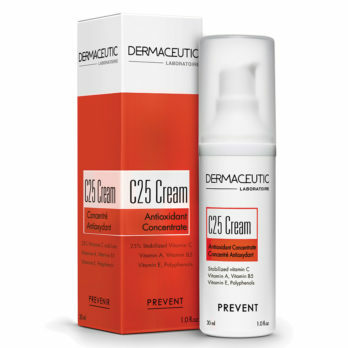 Minimises open pores, acne scarring, pigmentation, and age spots. Skin tone becomes visibly lighter, brighter, clearer and more radiant. Pigmentation is lightened and melanin production inhibited to reduce further discolouration. Plumps fine lines and wrinkles for visibly smoother skin. 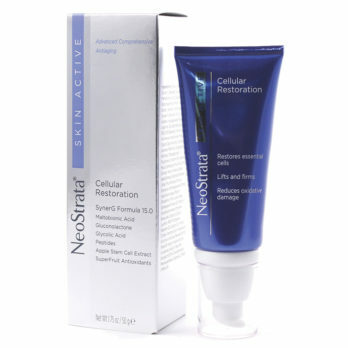 Peptides reinvigorate collagen production creating a firmer and more even skin tone. Antioxidants fight free radicals preventing further cellular damage. Moisturising ingredients help keep skin soft and supple. 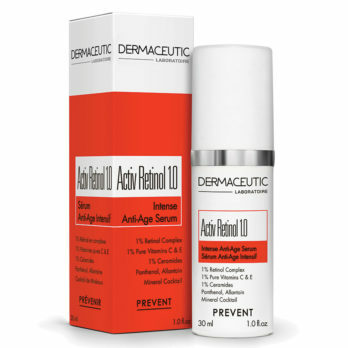 Best recommended for those considering anti-ageing injections to soften anti-ageing signs.